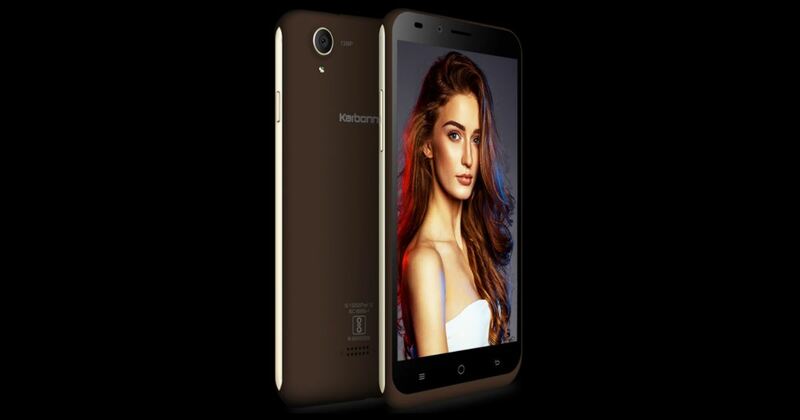 Indian phone maker Karbonn has added a budget smartphone to its portfolio with the Aura Note 2. The phone comes as a successor to the last year’s Aura Note 4G. Similar to the brand’s Fashion Eye and Fashion Eye 2.0 phones, the Aura Note 2 also comes with an AI-based Fashion Eye app, which allows users to search for an outfit by simply capturing its image. The device also allows you to discover outfits and search within a video as well. This function also lets you search for an outfit and compare its prices across e-commerce platforms. As far as the other specs go, the Aura Note 2 comes with a 5.5-inch HD display, and is powered by a 1.25GHz quad-core processor mated to 2GB of RAM. The storage capacity on board is 16GB, which can be further increased by up to 128GB by inserting a microSD card. The camera department includes a 13MP rear snapper with an LED flash and a 5MP front shooter. The connectivity options include 4G LTE, VoLTE, dual-SIM slots, Wi-Fi, Bluetooth 4.0 and USB OTG. A 2,900mAh battery and Android Nougat complete the list of the specs. 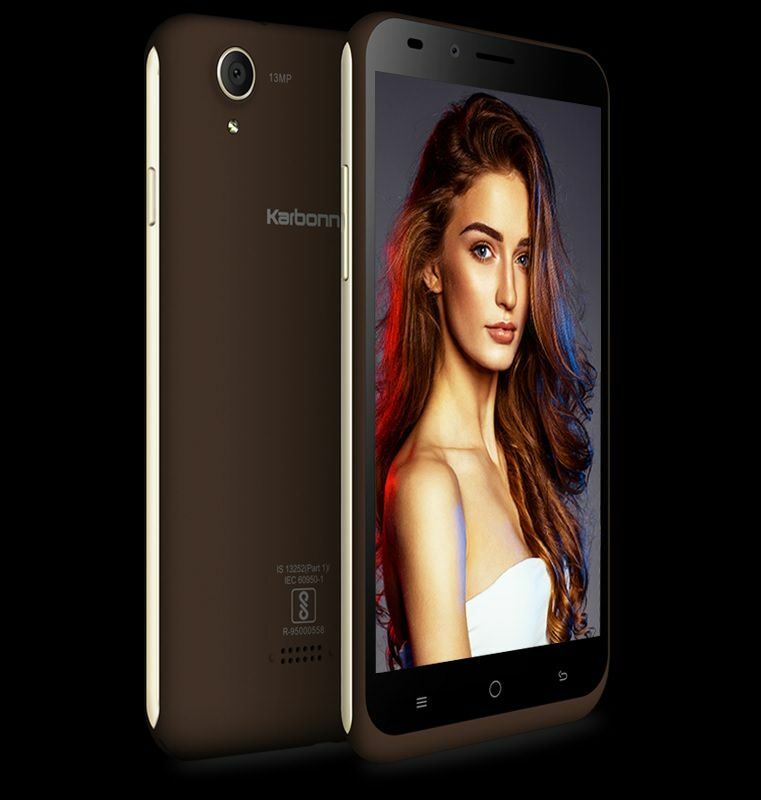 The Karbonn Aura Note 2 has been priced at Rs 6,490, and is available in coffee-champagne and black-champagne hues. The phone will be purchased both on both online and offline channels.